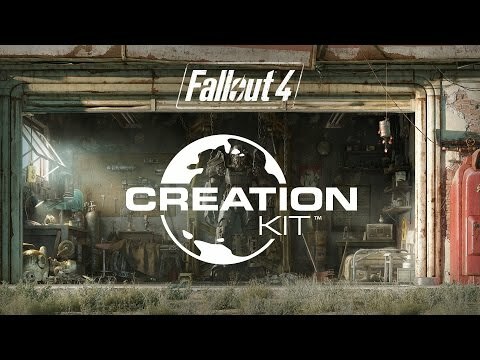 The next DLC drop for Fallout 4 will arrive soon and it looks inviting! 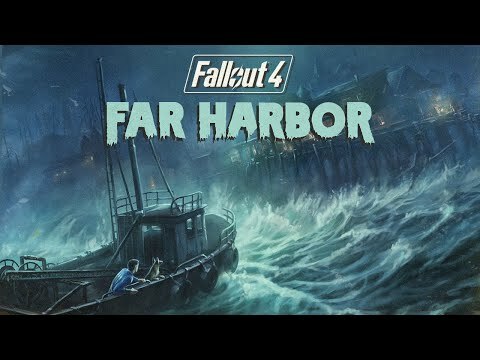 Far Harbor drops for PlayStation 4, Xbox One and PC on 19th May. The first DLC drop for Fallout 4 will arrive this month. 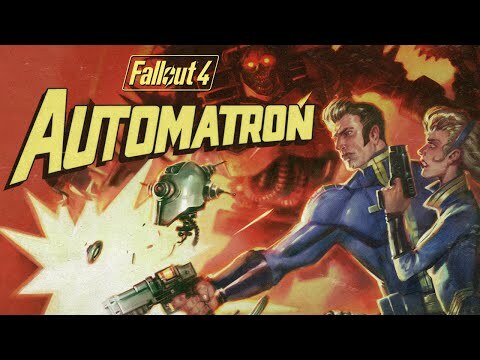 Automatron will see you battle evil robots sent by the mysterious Machinist. The DLC goes live for PlayStation 4, Xbox One and PC on 22nd March. It’s another edition of the Big Red Barrel UK podcast and the whole team is back together (in accordance with the prophecy).